Kinshasa 26-06-2018 Society - From now on, the results of the State Exam in Congo will be published in a special bulletin of the Congolese Press Agency (CPA). This is what emerged from an interview yesterday Monday, June 25, between the Minister of Primary, Secondary and Professional Education (EPSP), Gaston Musemena and the CPA General Director, Lambert Kaboyi. According to the number one of the CPA, the Agency will make available to Congolese readers the results of the State Exam 2018, from 7 July. "There was a convergence of views for the Agency to resume the publication of the results of national tests, in this case the State Examination," he said. He stated that he had reviewed with his interlocutor the possible difficulties and agreed on how to overcome them through the publication by the CPA of the results as in the past. 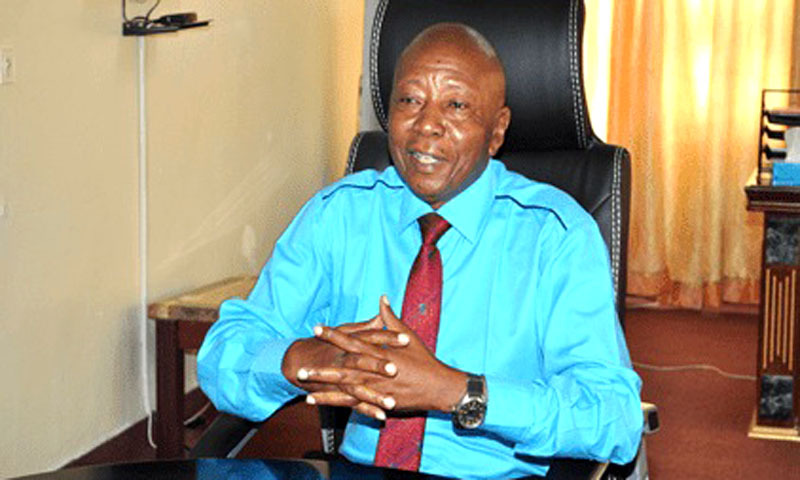 "We thus have respected the tradition that this agency publishes the official texts including the results of the national jury," Lambert Kaboyi said, before adding: "The Minister of EPSP has promised to meet us very soon, CPA and some telecommunication houses to give us the matrix to be used for the publication of these results ". The Congolese Press Agency will also use its website for online publication. "The real time required by the Minister of EPSP will be respected with a speed desired by the finalist candidates and their parents," Lambert Kaboyi reassured. According to CPA manager, this publication through the national bulletin will put an end to cheating- because, the winners will have in their hands an official support that cannot be tampered with. Similarly, some parents who do not master the new technologies will have the opportunity to verify that actually their finalist children have succeeded or not in the national event. "We therefore make available to the Higher Education and University, the Ministry of EPSP and parents a security tool that we call the CPA bulletin. This is a special bulletin that will be published regularly as the results reach the CPA central drafting, " he said, but noted that this publication will be relayed by other press houses for wide coverage. This return to the publication in paper form does not exclude the publication by telephone opted for a few years by the ministry of the EPSP. Rather, it reinforces the credibility of the results because the papers are archived for several years and the laureate can at any time proves his success. This is also the argument put forward by those who called for a return to this type of publication, especially since the CPA covers almost all of the DRC's territories.